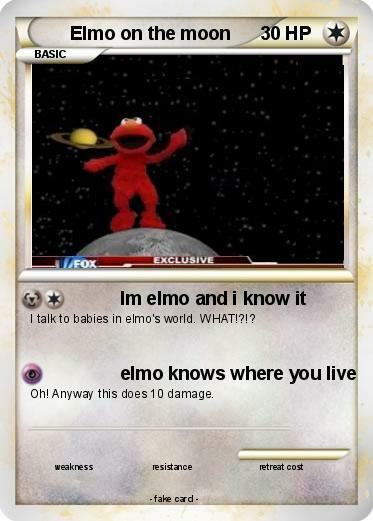 I talk to babies in elmo's world. WHAT!?!? Oh! Anyway this does 10 damage.